Oh la la! French Nursery! Paris Eiffel French Decor! 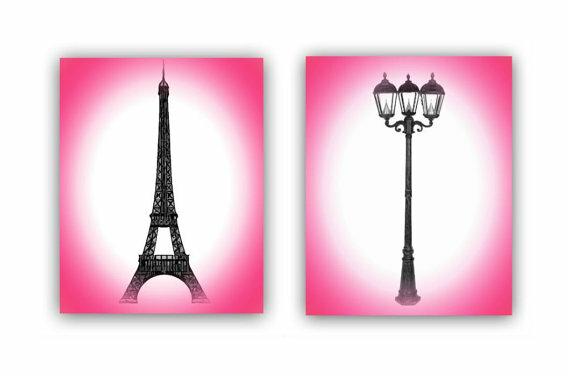 Paris Eiffel Wall Art, French Nursery Decor on hot pink and black vibrant colors, such a beautiful elegant and shabby nursery for a little girl! I love it! You can find all beautiful items of this nursery here.